NAPA, the leading maritime software, services and data analysis provider, today announced that after a competitive tender, INPEX CORPORATION (INPEX), Japan’s largest oil and gas exploration and production company, has chosen to install NAPA’s comprehensive solution for monitoring and follow-up of ship operations, ClassNK-NAPA GREEN, on two LNG carriers built to service the INPEX-operated Ichthys LNG Project and one LNG carrier for Prelude LNG Project. 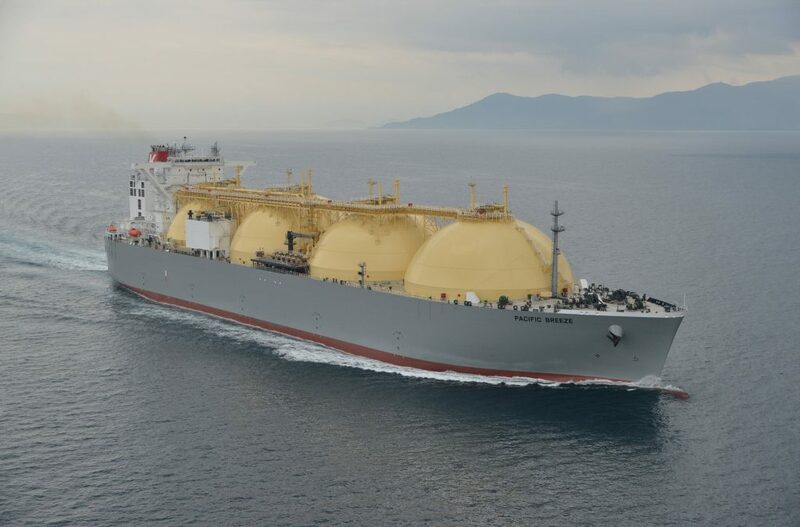 With the core motivation of accurately verifying the technical performance of these highly complex carriers, INPEX chose ClassNK-NAPA GREEN for the combination of NAPA’s LNG carrier design understanding and market leading performance monitoring software. The Oceanic Breeze, Pacific Breeze, and Symphonic Breeze are amongst the world’s largest MOSS-type LNG carriers and ClassNK-NAPA GREEN will enable INPEX to monitor how well the promises made by their shipbuilders match the reality of operations, as well as the carriers’ performance over time. With offshore production facilities located in the Browse Basin, about 200 kilometres off the coast of Western Australia, Ichthys is one of the world’s most complex LNG projects, and is expected to operate for the next 40 years. At full capacity Ichthys will produce 8.9 million tonnes of LNG per year, along with about 1.65 million tonnes of liquefied petroleum gas and about 100,000 barrels per day of condensate at peak. Ichthys adds a major new source of LNG supply equivalent to more than 10% of the annual LNG import volume of Japan – the world’s largest LNG importer.